Wind, biomass, geothermal power and solar energy will be the energy sources of the future. Renewable power plants supplying small cities already exist. They are working effectively and competitively. A fraction of the deserts would be enough to feed the energy demand of the world’s population. That’s not only ecological, but also economic. No matter if it is wind power in Morocco, Scotland, Iran, Australia or elsewhere, biomass in rainy areas, solar energy in the desert or in open terrains in Europe: In the future, our Energy demand will be supplied renewably. 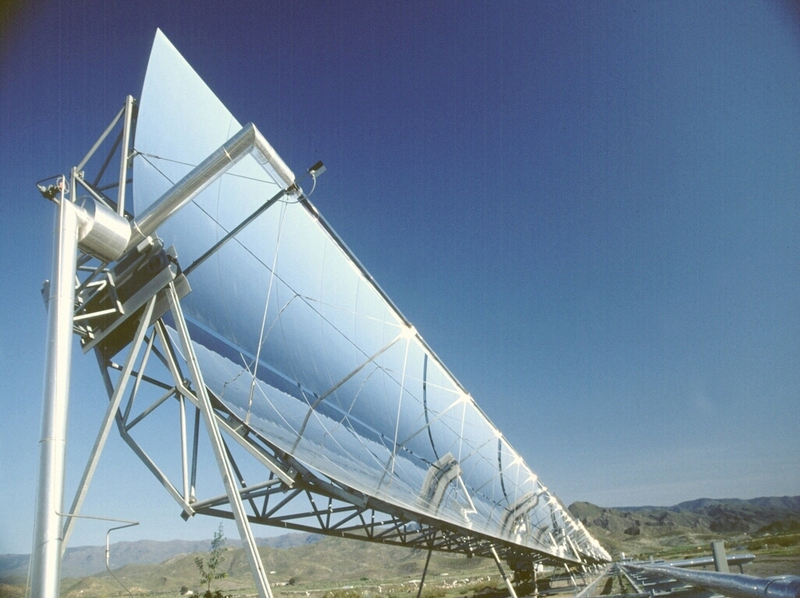 Do you have any questions about renewable power plants? We gladly consult you in person!